At John J Higgins we continually strive to improve our products and services. 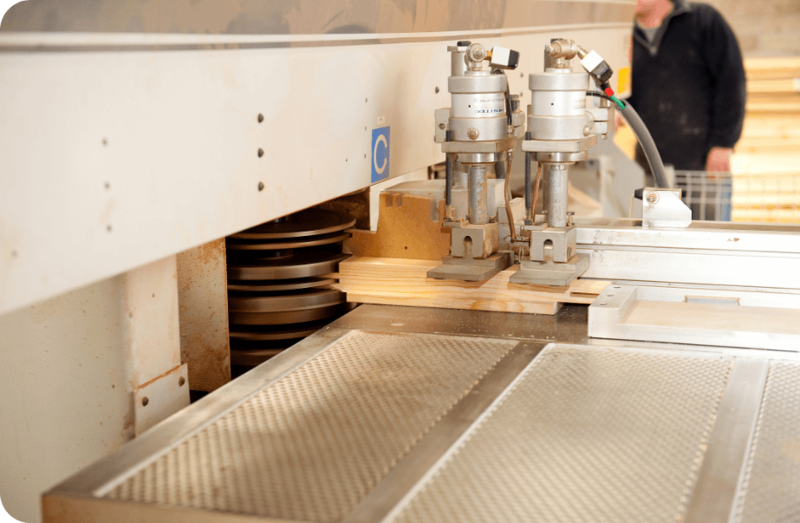 We, therefore, invest continually to achieve the highest standards within our industry. 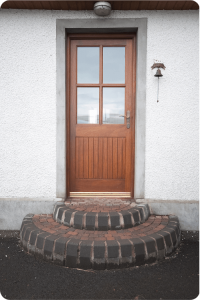 At John J Higgins Joinery we have a policy of having our products tested and certified so that our customers can be assured of the excellence of our products and their performance. • Weather Performance Air Permeability. • Mechanical Performance Operating Forces. • Resistance to Vertical Loads. • Resistance to Static Torsion. 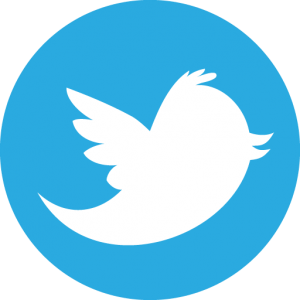 • Abusive Forces on Handles. • Resistance to soft & heavy body impact. • Resistance to hard body impact. • Performance in Use Cyclice operation test. The UK police flagship encourages the building industry to adopt crime prevention measures in development design to assist in reducing the opportunity for crime and the fear of crime, creating a safer and more secure environment. 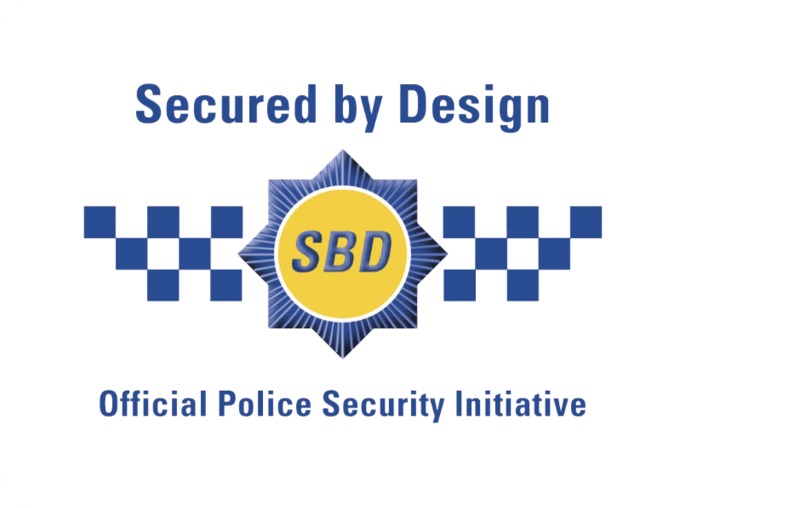 Research shows that Secured by Design can reduce burglary by 50% and criminal damage 25%.